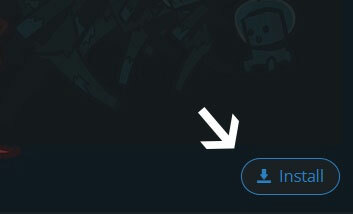 Type in the modpack name (Unknown_Age) or paste the following url into the search box. 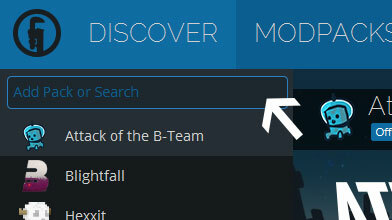 Finally, click Install at the bottom right of the launcher after you select Unknown_Age from the list on the left. The launcher will handle everything else! Based on the Ages modpack, only with no limits. Copy the URL adress (http://api.technicpack.net/modpack/ages-test-pack) and past it in the search bar.